No matter the style, colour, or texture of our hair, we all want it to look like it has been preened, primped and perfected by a salon professional on a daily basis. However, for many of us, nicely blow drying our hair a couple of times during the week is just something unimaginable as those extra twenty minutes in bed are what keeps us from going crazy. So yes, we wash our hair and wait for that deep conditioner to do its magic. How foolish of us. Fortunately, it doesn’t take much to make your hair look healthier – choosing the right hair care products, can make a world of difference to the quality of your hair. Quality hair care products will add luster to your strands and improve your hair’s overall appearance. I’ve spoken to some experts in the business to pin down the 3 key steps to take for a healthier, happier and more manageable hair. Let’s get to work, shall we? The hair care products you use on a daily basis play an important role in your hair’s health. So, make sure that the shampoos, conditioners, and masks you use contain ingredients that promote healthy hair. Check the labels for panthenol (adds moisture), gelatin and vitamin B12 (repair and protect split ends), as well as coconut oil, shea butter, and keratin, (strengthen the locks). Make sure the products are formulated specifically for your hair type. For example, if you have fine hair, look for volumizing and lifting ingredients such as wheat protein and niacin to plump it up. If you have curly hair, look for products that contain humectants, such as glycerol, to define curls and reduce frizz. Also, choose a shampoo and conditioner from the same line they will have similar formulations and is will be made for a specific hair type and a specific purpose. Using hair care products from the same collection is bound to give better results. Hair conditioners are designed to help keep moisture in the hair so it remains hydrated and looks healthy. Other benefits of using a hair conditioner are its ability to help detangle the hair and make it more manageable. Hairstylists recommend using a treatment once a month to replenish some of the nutrients that get lost due to styling and environmental damage. Hair treatments help improve damaged hair and can be used regularly as a preventative measure against further damage. 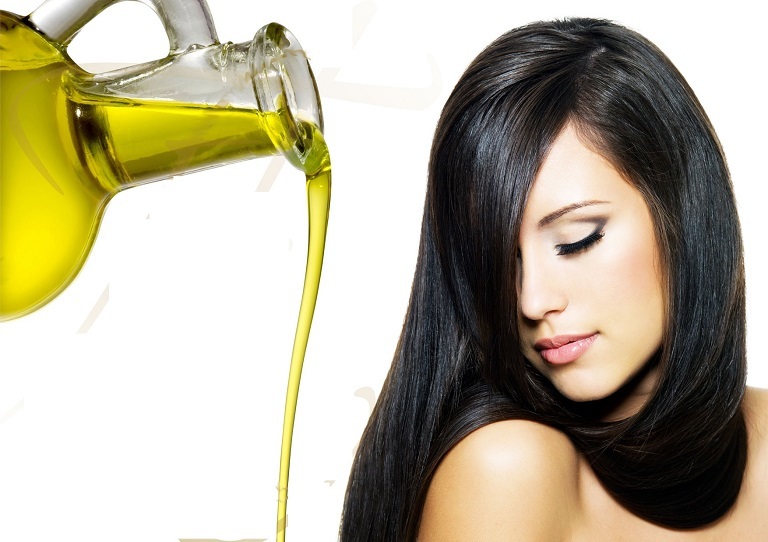 Oil your hair and use a gentle shampoo to get rid of the oil. However, although oiling the scalp is good for your hair you shouldn’t overdo it. The dripping oil from your hair will require you to use more shampoo which strips out more of your natural oils, no matter how mild it may be. As for the clarifying shampoo, it is a good idea to use it once a month. This will help eliminate product build up which makes shampoos and conditioners lose their effectiveness.